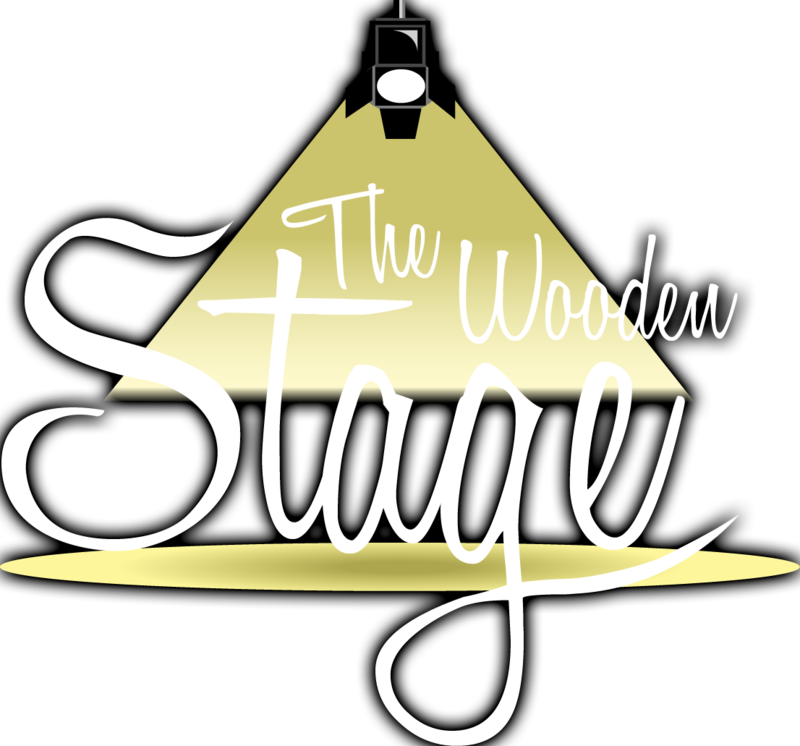 The Wooden Stage is a performing arts institute primarily based in Mumbai, headed by Shruti Jasani, our Founder and professional Aerialist; and Paras Sharma, our Artistic Director and Choreographer. The rendezvous of their artistic passion sees students nurturing in Aerial Silk, Urban Hip-Hop, Contemporary and Jazz, all under one roof. We are the only institute in the city, providing complete infrastructure and training in the art of Aerial Acrobatics. Our undeterred focus is on creating professional talent, who are performance-oriented dancers. Our carefully crafted curriculum aims at building confidence, body strength, flexibility, style and a direction to follow passion. We believe in a holistic program that not only focuses on acrobatics but also instills grace, style and musicality in our young performers. We custom make our classes in order to give individual attention. Our highly qualified, highly respected and highly professionalized teachers conduct personalized one-on-one instructions. We have manageable class sizes; a rich, developmentally correct curriculum, daily assessments by teachers; and a classroom atmosphere of safety, collaboration, warmth and respect for children as cherished individuals. All of this put together brings pride in parents and us teachers as we see children (even as young as 5 years old), perform fearlessly on the silk and confidently dance on stage. The performing stage being our true strength, we provide brilliantly choreographed routines and directed acts. Be it corporate or commercial shows or wedding Sangeets, we believe in, and deliver perfection with a soul; just like that perfect split mid-air!